The definition of 'Ayurveda' in simple terms means "the science of life". 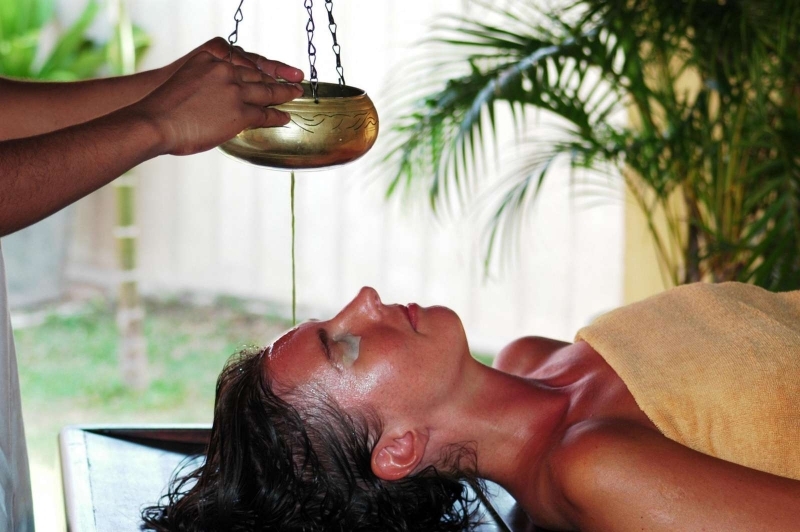 Ayurveda represents a system of healing that has been perfected over more than five thousand years. It is famed as South Asia's ancient health care system based on herbs and diet. 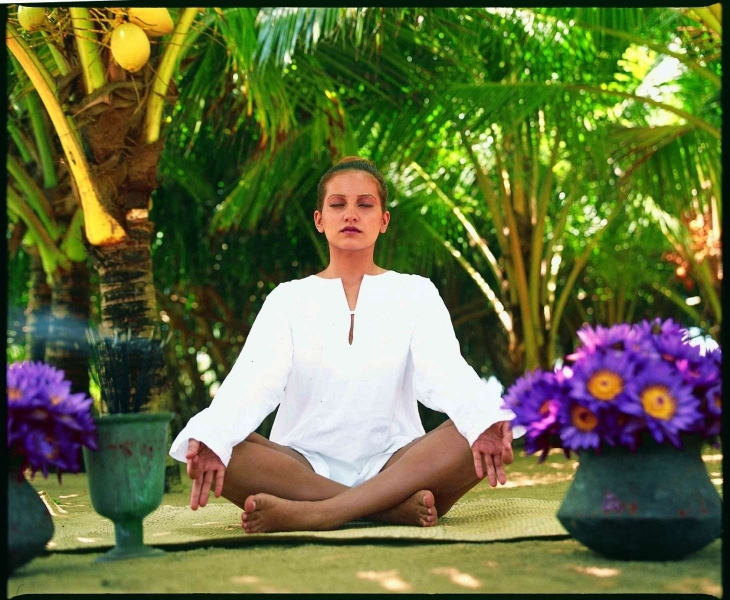 Ayurveda sees health and disease in holistic terms. It takes into account the relationship between energy and matter. This system of healing believes in treatment of not just the part affected by disease but the individual as a whole. It emphasizes on the harmony of mind, body and spirit to cure diseases. It is an ancient system of medicine developed in our part of the world, long before the “father of medicine”, Hippocrates, was even born. The name comes from two conjoined Sanskrit words “Ayuh” (life) and “Veda” (science or knowledge). 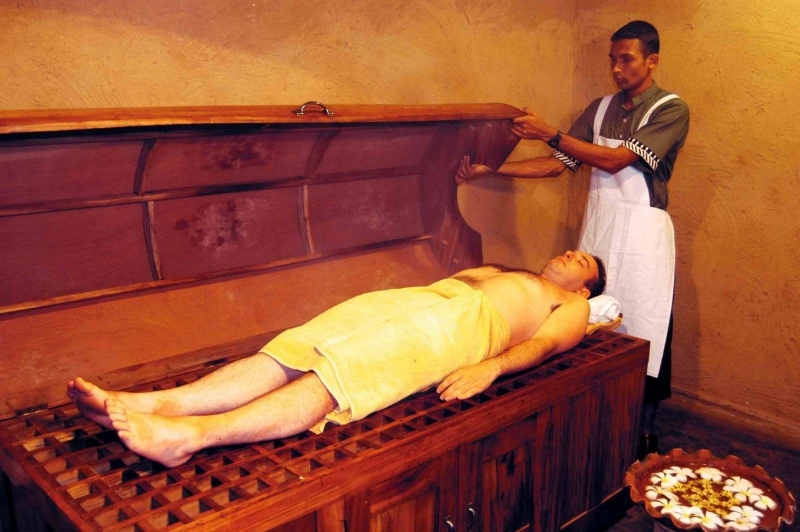 Since ancient times, man has engaged in the pursuit of achieving and maintaining an optimum state of health. 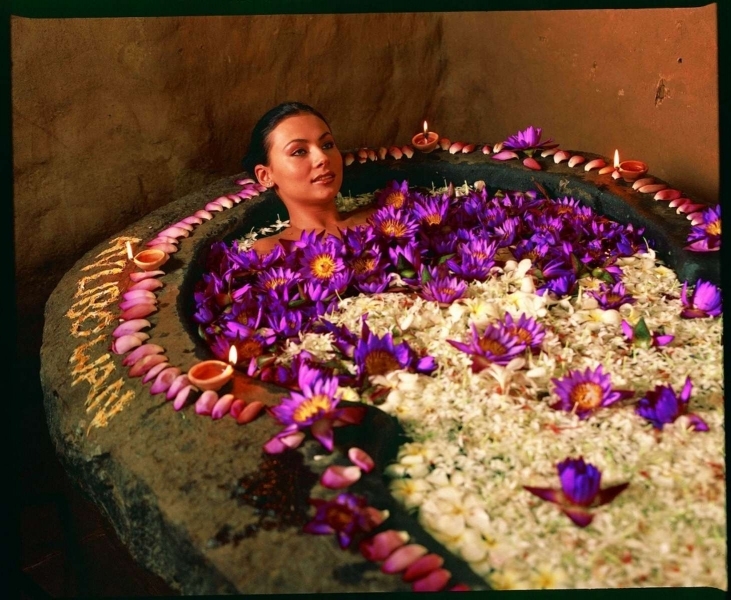 Way back in 600 BC, Ayurveda emerged in South Asia as the natural way of healing. 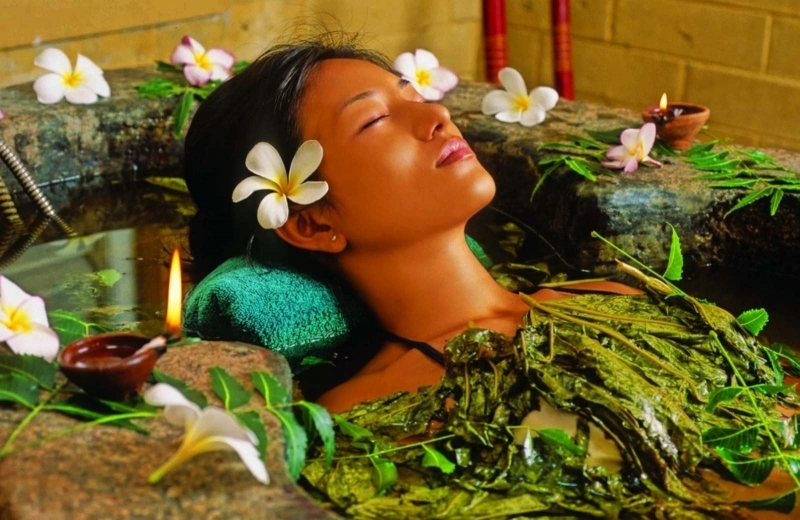 Today, Ayurveda has evolved into a scientific system of holistic healing that has gained recognition across the globe. “Ayurveda” is not only a form of medication – it is a way of life known to generations of Sri Lankans for over 3000 years. The health conscious today are searching for effective alternatives to the spiraling costs and side effects that result from the use of modern medicine. 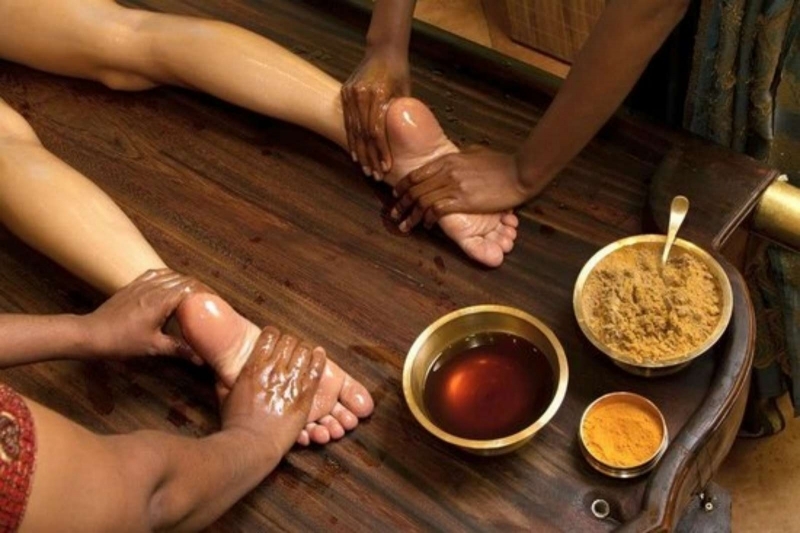 Sri Lankans, in the last couple of millennia has made use of the “user-friendly and traditional medicine – Ayurveda” which over 75% of the island’s population depend on because of its reliance on natural plants, herbs and oils. One of the fundamental beliefs of Ayurveda is the doctrine of “Tri Dosha” or the Three Vital Forces – Vayu, Pita and Kapha. Generally translated into Wind, Bile and Phlegm, a more accurate interpretation of Vayu is the transmission of energy within the body; in modern medical terms, nerve impulses, muscle contractions and hormonal activity. Pita may not be confined to bile but signifies the whole scope of metabolism and internal heat production while Kapha means mucus, often described as “The Protective Fluid”. The modern concept of mucus as an antibody containing liquid which coats and protects internal linings of the body, seems to fit in with Ayurvedic thinking. When the three, “Doshas” are balanced, the body is in good health. When this equilibrium is disturbed and the balance of these complementary forces become unbalanced and upset, illness takes over. Ayurvedic practitioners study the patient as a whole with the object of restoring balance, getting to the root of the problem and treating it. Local folk have been known to say that while western medicine classifieds germs and attempts to destroy them, Ayurveda classifies human beings and attempts to save them. This is the application of oil on the body with the help of palms. 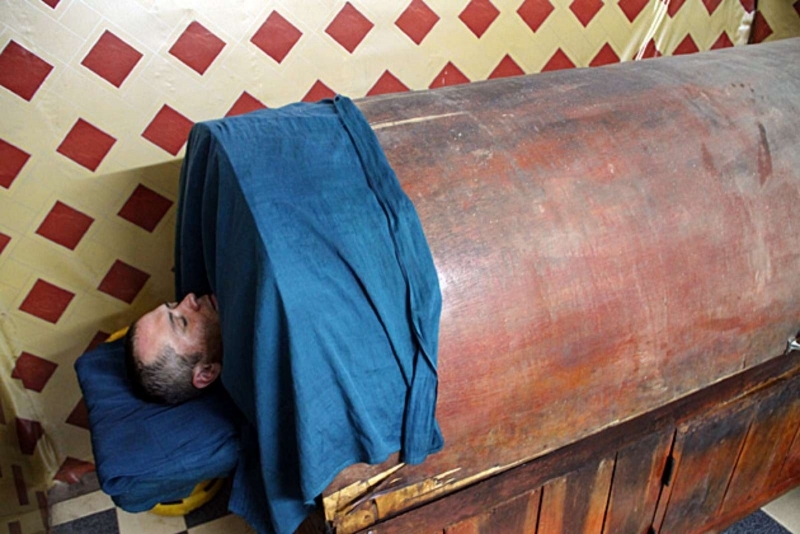 The abhyanga (Massage) is used for relaxation, as well as giving tone to the muscles and promoting blood circulation. The regular application of oil gives longevity, strengthens the muscles and relieves fatigue. It also treats diseases of the nervous system (Vata Roga). The selection of the type of oil depends on the diagnosis of the physician and the duration of the treatment is usually for 30-40 minutes. This is the application of oil and massaging with the help of hands. 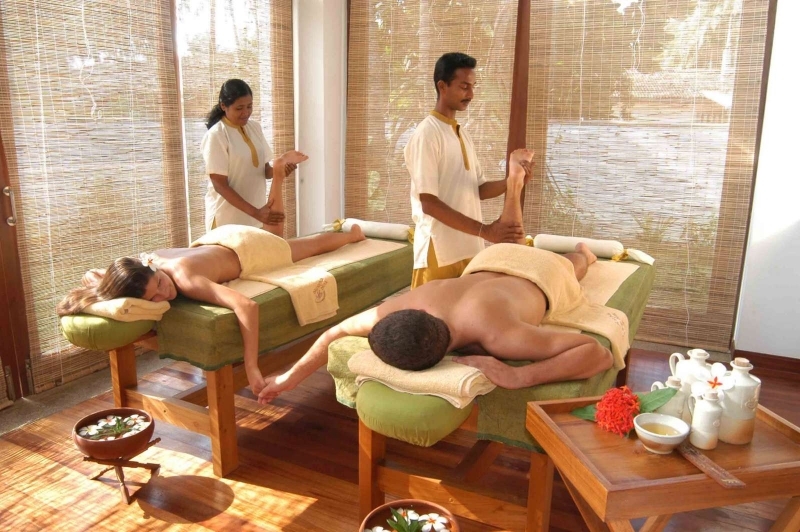 Different types of oils are used according to the guest’s condition and any ailments if present. It improves the blood circulation and prevents and cures headache and migraine. It also prevents and cures hair loss, baldness and premature graying of hair and helps hair growth. It promotes eye sight and clears the complexion of the face. It helps the individual to sleep and is good for stress and mental diseases. It is also good for conditions such as facial paralysis and hemiplegia (paralysis). Herbal pastes and steam are used to smooth out wrinkles and clear the skin. 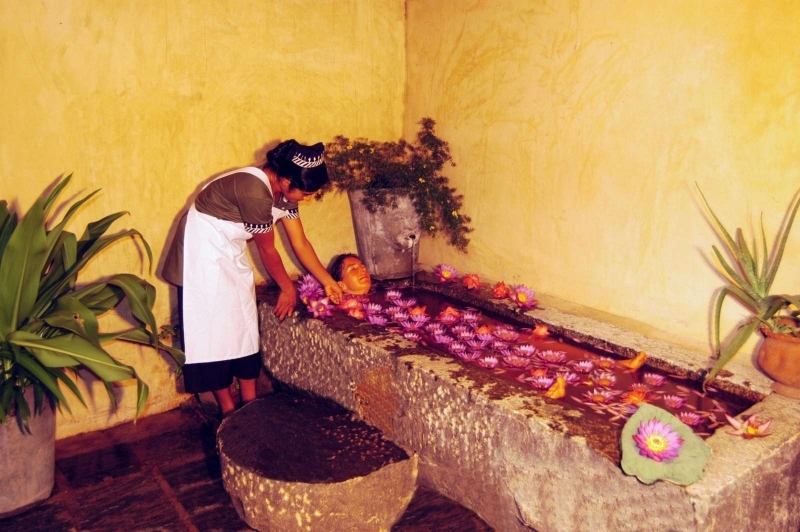 Herbal leaves and roots are boiled and the water is poured on the patients. Different types of herbal water is used according to any prevalent ailment and the condition of the patient. Herbal leaves and roots are boiled and the steam passed through the body for a prescribed period of time. Indications – obesity, joint pains. Medicated oils, herbal juices, powders etc. are administered through the nose tract. This treatment is very effective for chronic sinusitis, chronic headache, migraine, facial paralysis, nasal congestion, cataract and diseases of eye, nose, ear, mouth and head. Headaches, neck pain, aching shoulders or tired hands can all be caused by tension in the arms. Massaging the arms helps the arms and shoulders to relax, and can alleviate many of these problems. By stimulating the circulation, massaging brings blood and nutrients to the legs and helps to prevent varicose veins. Gentle stroking up the legs towards the lymph nodes can help to reduce puffiness or swelling in the lower legs. Help to reduce accumulation of cellulite, dry skin and flabby thighs. Special herbal oil is applied to the neck and the shoulder to release muscular spasms, rheumatic pain and stress related conditions as the neck and the shoulder area is so often stiff and tense. This is due to the neck muscles having to continuously support the head and also many people habitually hunch their shoulders, making the muscles at the sides of the neck very tense. During a foot massage, special attention is focused on the tender spots. This massage produces a reflect effect on the internal organs as well as creating a combined soothing and invigorating effect. Massage of the feet prevents and cures dryness, numbness, roughness, fatigue, and cracking of the heels. It strengthens walking and running.